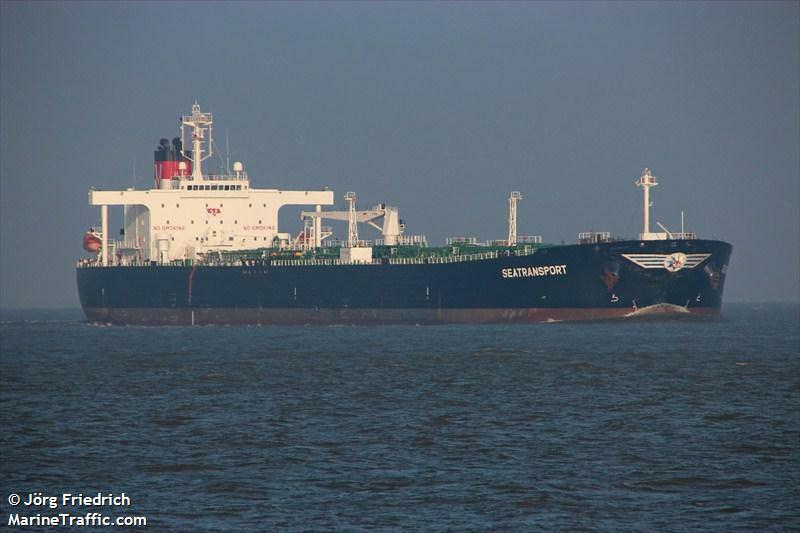 The 241 meter long tanker Seatransport collided with the 385 gt fishing vessel Deborah off Milford Haven. 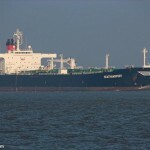 The tanker suffered some damage to its stern above the waterline. No reports of injuries on either vessel. 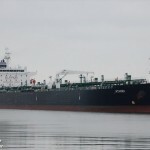 The tanker’s cargo of 90,000 tons of crude oil remained secured and no reports of pollution being released. The Sea Transport will be inspected before it is allowed to berth at Milford Haven coming from the Sullom Voe terminal on the main island of the Shetland Islands. 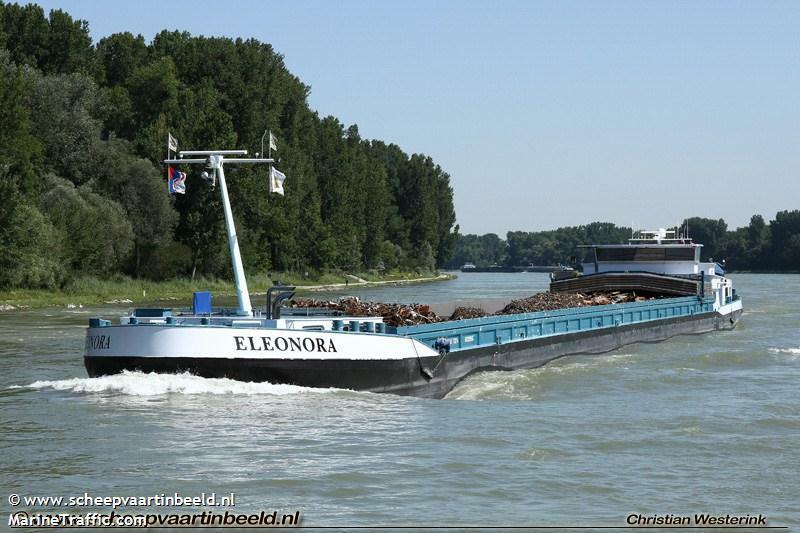 The 110 meter long tanker-barge Palandiel collided with the 110 meter long self-propelled barge Eleonora on the Rhine River near Wiesbaden-Biebrich, Germany. The two vessels were proceeding in dense fog when they struck head-on. 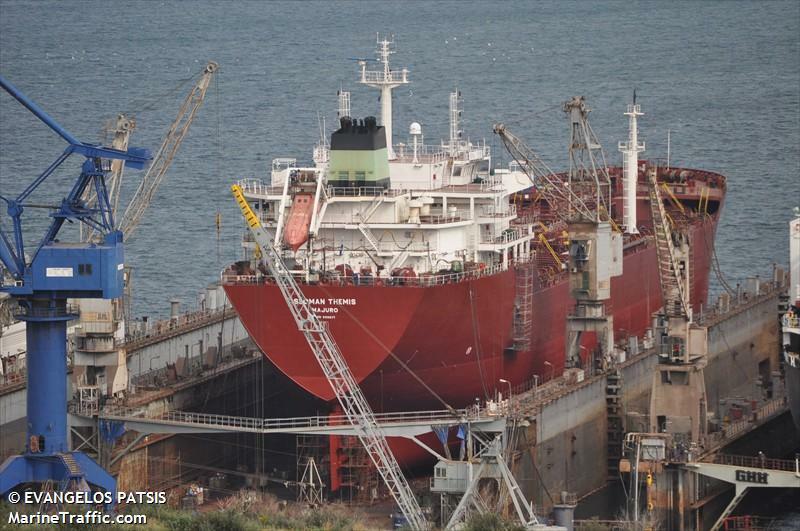 Both vessels suffered damage to each bow, but no water ingress. 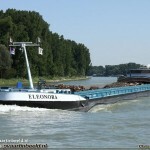 Both vessels were proceeding in ballast only and there was no pollution released. No injuries reported. The water police has started an investigation into the incident. 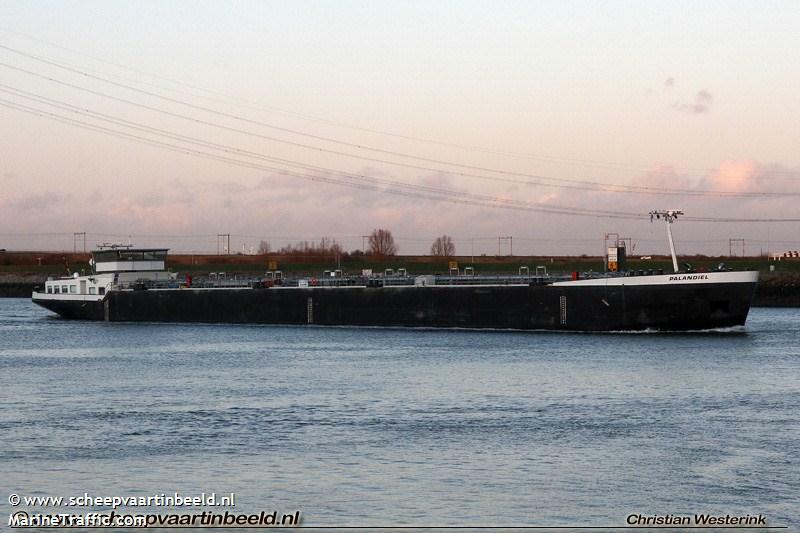 Both vessels were equipped with radar so the cause of the collision has yet to be determined. 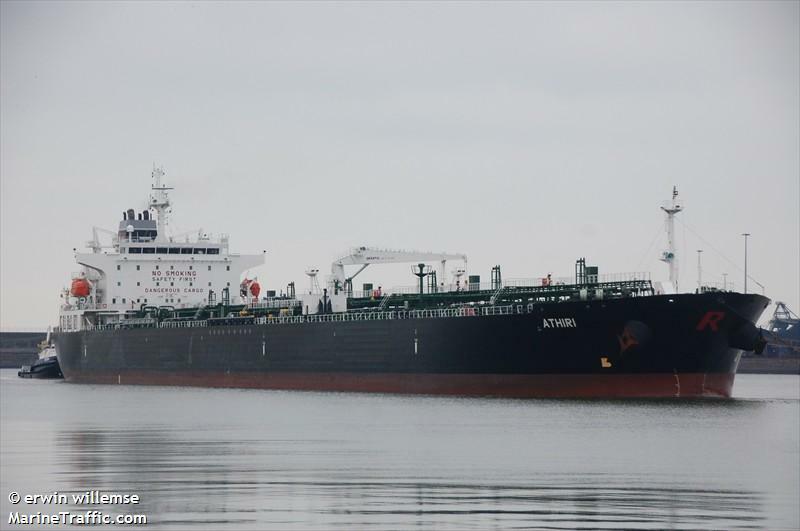 The 229 meter long tanker Athiri collided with the 171 meter long, 34620 dwt tanker Sloman Themis at the anchorage at Hoek van Holland. The Athiri had proceeding when it made an evasive maneuver causing it to strike the anchoring Sloman Themis. 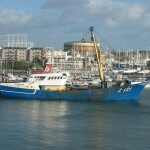 The Themis anchor chain broke and the vessel suffered damage to it’s bow. 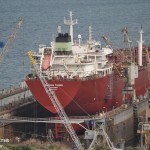 The Athiri suffered damage to its superstructure. 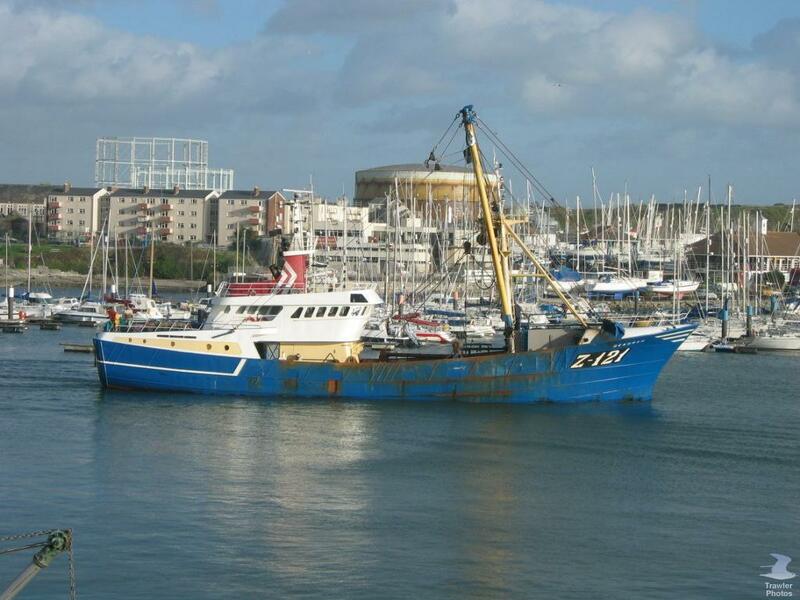 Authorities detained both vessels and conducted an investigation. 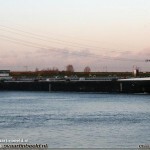 Reports state the captain of the Athiri was fined 10,000 € due to several infractions. No reports of injuries or any pollution being released from either tanker.